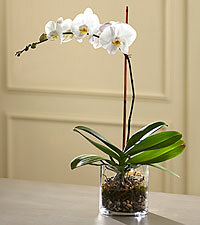 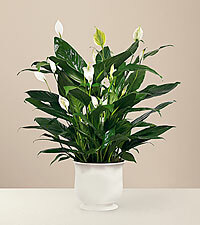 Sympathy plants are a lasting tribute to the memory of a lost loved one. 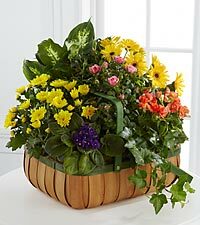 Sending funeral plant arrangements and beautiful blooming plants from FTD brings a sense of life and hope to the funeral services. 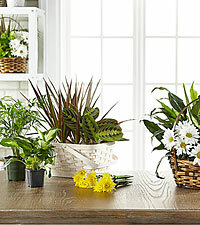 Plants are also a gift that lasts in the family's home as a reminder that your thoughts are still with them in the days to come. 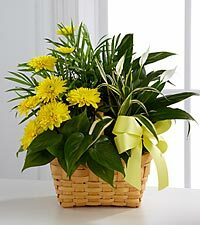 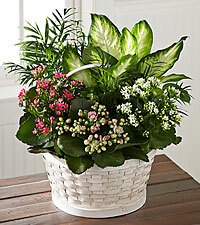 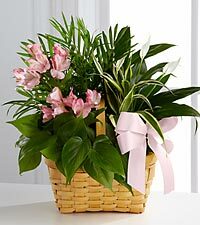 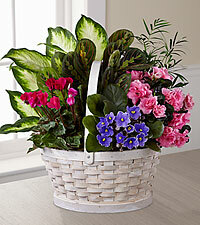 FTD offers other sympathy gifts, including funeral flowers and sympathy gift baskets.